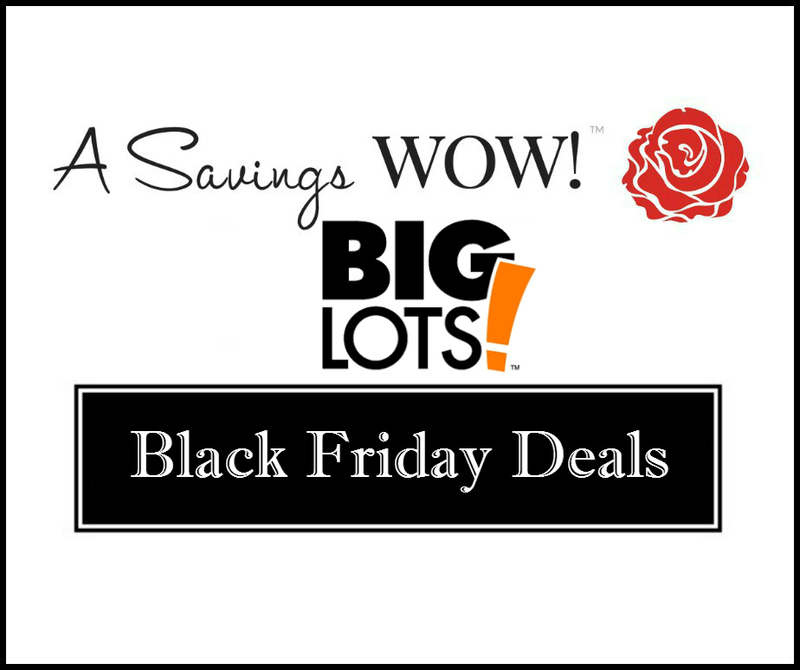 Big Lots Black Friday Deals | A Savings WOW! The Big Lots 2015 Black Friday deals sneak peek is here. You can view the entire ad here. Thank you to Mommy’s Money Saving Obsession for compiling this list. Big Lots will be opening on Thanksgiving Day at 7 a.m and will have a few select deals which will be available that day only. The rest of the deals will run from Thursday through Saturday. Friday they will open at 6 a.m. and on Saturday they will open at 7 a.m. All items are while supplies last. Please remember that stock will vary by location. Big Lots is also offering coupons for $10 OFF Next Purchase of $50 or more, $20 OFF Next Purchase of $100 or more and $40 OFF Next Purchase of $200 or more. These coupons will be valid 11/29-12/4/15.